I've GOT to change the flannel on my design wall. I'm finding it distracting. Next time there's a sale, I'll get some white. Well, anyway, that's as far as I've gotten. 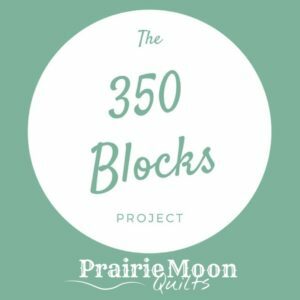 It will be around 36" square. One last subject - it's peach season! My mom gave me two bags of luscious, juicy, freestone peaches. One of the desserts I love best is fruit cobbler. But it's too hot to make it right now. What to do? Make no bake cobbler. Take one peach and cut it into bite size pieces. Sprinkle with a little cinnamon or cinnamon sugar. 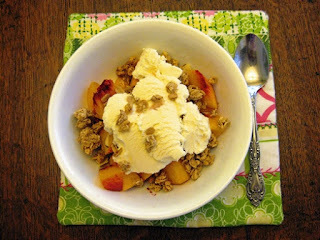 Pour a 1/4 cup of your favorite granola Mine is honey and almonds) over the peaches. Top with your favorite vanilla ice cream. Garnish with a pinch of granola or your favorite nut. Voila! No bake cobbler. I was amazed how much it tasted like the baked version. No, I'm not working on my quilt-alongs, either. I went off on a baby quilt tangent. Your cobbler looks delicious! I just now sliced a peach over Greek yogurt. 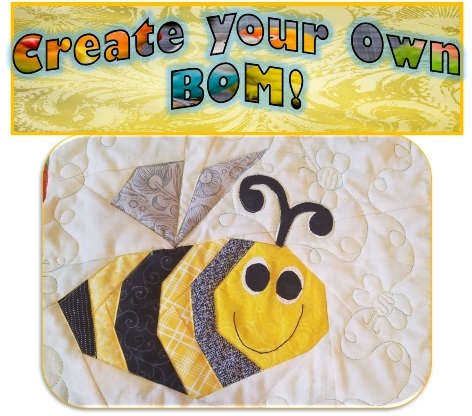 I suspect all of us have BOMs sitting waiting to be completed or if like me some not even started, I download the instructions though for another day!. 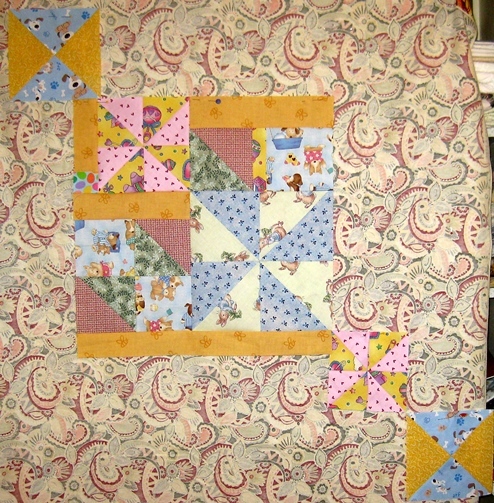 Liking the scrap quilt. I did make progress on some of my BOM's this week, but I keep getting hooked and never quite finishing many of them. Yummy peaches. Okay, you are making me want Ice Cream.....I'm walking around with a spoon in my hand looking for some. It's a good thing we don't have any in the house. No arguments from me about using the scrap bag. I like to empty it with gift quilts as soon as it fills. Your blocks are adorable. My design wall is white until you look too closely and see all the strings. I vacuumed it once but took off most of the batting. Argh. Cobbler is my favorite, after ice cream. Clever way to make it without baking. Thanks. Hey, nice cobbler cheat. :) Perfect for summer time. Those scraps are going to make a cute baby quilt. Sounds yummy to me, though I might use vanilla yogurt instead. That's a great idea with the baby quilts, and the start of this one looks good. I would find that design wall distracting, too. It will make a nice backing on a baby quilt, though. LOL I am trying to keep up with a couple of BOM projects, but we're not very far into them. No bake cobbler sounds great! I'm avoiding anything that will heat up the house with temperatures so high.